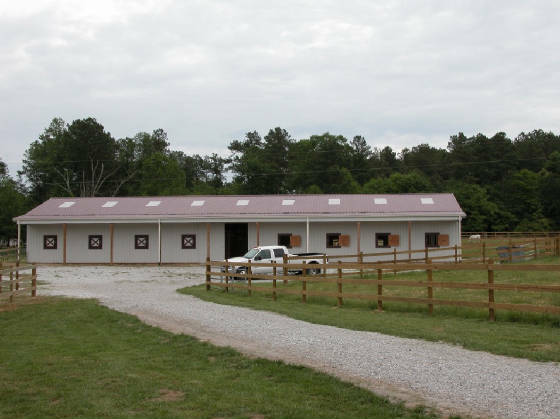 Simply Dun Farm is one of Metro Atlanta's Premier Equestrian Centers. We are located in Conyers, Georgia in Rockdale County, just a few miles east of Atlanta. Our picturesque stables and first class facilities are situated on more than 35 acres of pastures, lakes and woodlands. We provide quality horse boarding, in our custom show barn, plus training and lessons to the public for children and adults of all ages and experience. Owned and operated by Cheryl Freda Pritchard, a world level competitor and Carded Judge for Open shows as well as Breed Shows. Cheryl is also a graduate of Western Dressage Association of America Train the Trainer. With more than 25 years of A Circuit success, Cheryl has competed in events across the US. We are open to the public Tuesday through Sunday, with lessons by appointment only Wednesdays through Sundays. 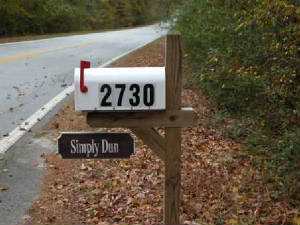 Simply Dun Farm is located just off Highway 138 and Highway 20, with easy access to I-20. 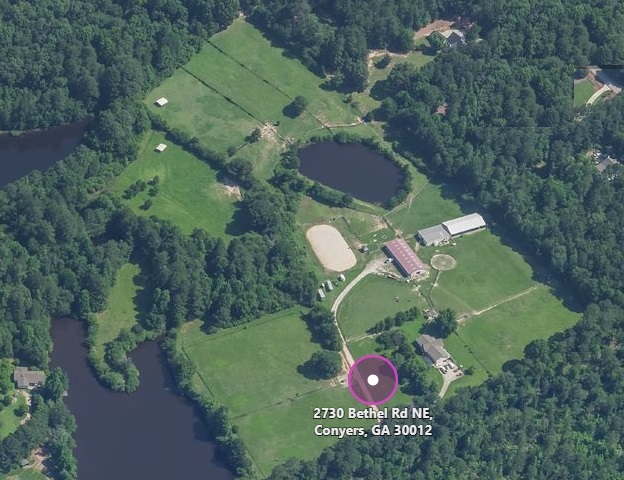 We are close to the Georgia International Horse Park in Rockdale County, Metro Atlanta.